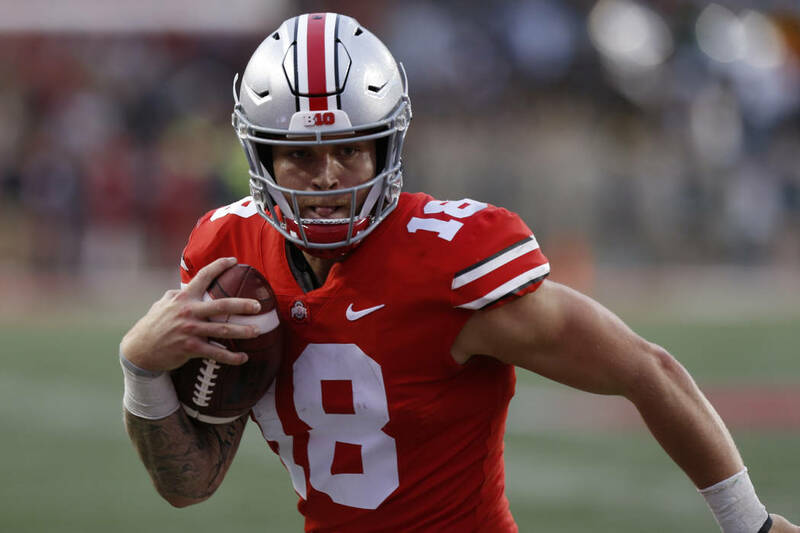 Former Bishop Gorman and Ohio State quarterback Tate Martell announced he is transferring to Miami on Twitter Tuesday night. Martell finished 23 of 28 for 269 yards and one touchdown for the Buckeyes last season. He also rushed for 128 yards on 22 carries with two TDs, but played sparingly behind starter Dwayne Haskins. 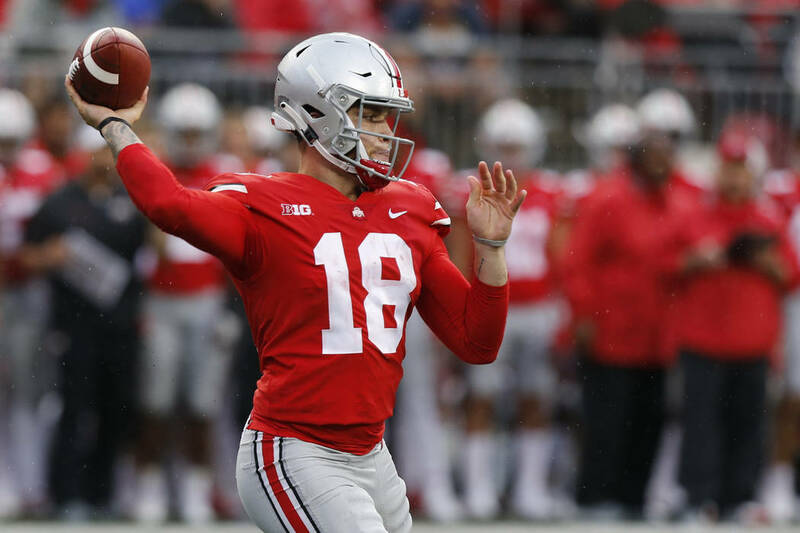 Martell entered his name into the NCAA transfer portal on Jan. 10, shortly after former Georgia quarterback Josh Fields announced his transfer to Ohio State. Martell quarterbacked Gorman to three consecutive mythical national championships from 2014 to 2016. He will join former Gorman teammates Brevin Jordan and Bubba Bolden at Miami.